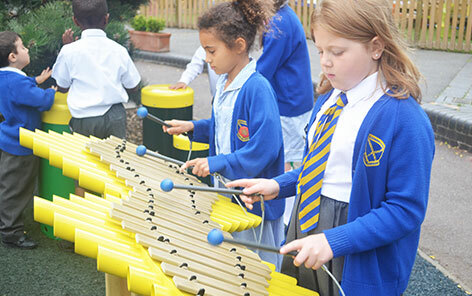 Encourages Imaginative Play, Creative Play, Dramatic Play and Role Play within an Early Years, KS1 and KS2 Environment. 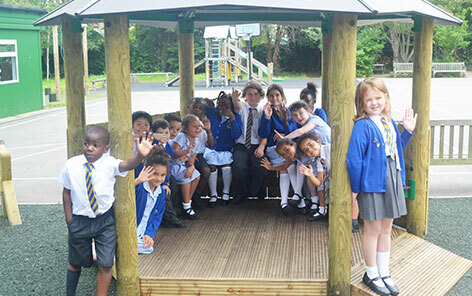 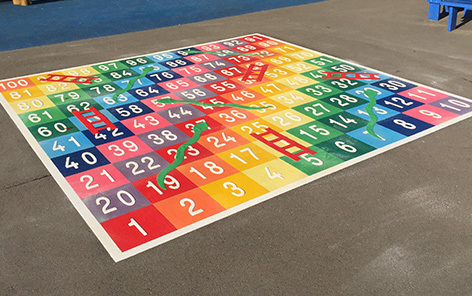 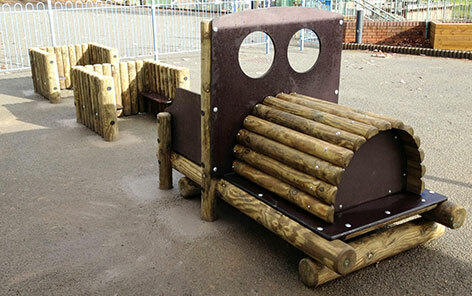 Our Early Years outdoor playground equipment, accessories and furniture are a brand new range of products. 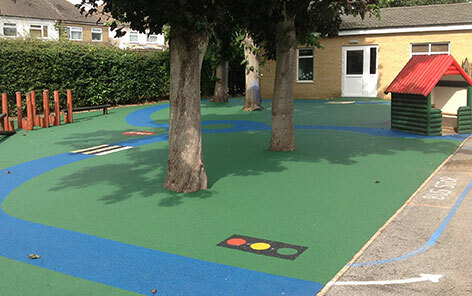 Each unit offers many different activities for your children including climbing, crawling and role playing whilst at the same time improving storage, seating and social interaction within the play space. 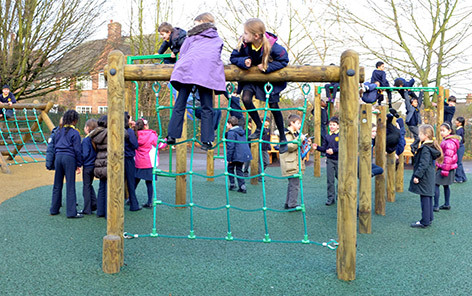 Above all installation of our early years playground equipment is not required so everything can be easily managed by all staff.